Destination spa Lefay has announced plans for a second location, Lefay Resort and Spa Dolomiti, in the ski region of Madonna di Campiglio, Italy. 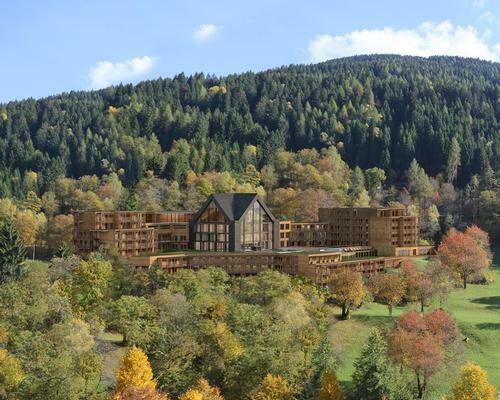 Set in the Italian Dolomite mountains, the resort is due to open in 2019, and will include 84 suites and a 5,000sq m (54,000sq ft) wellbeing area. 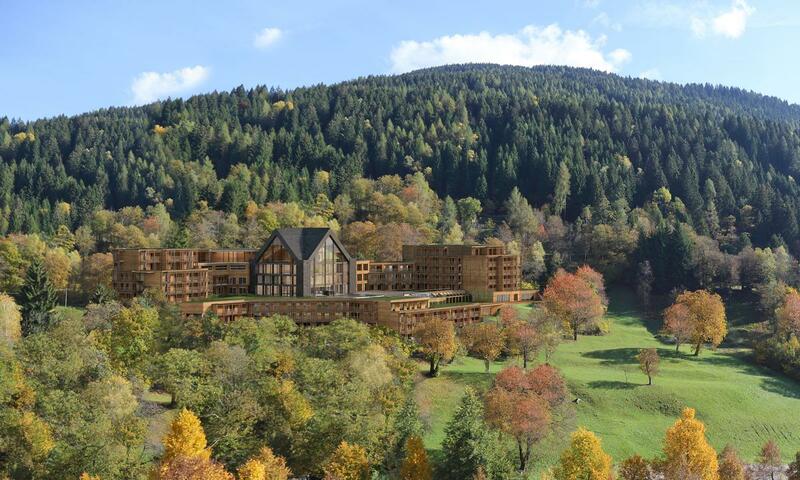 Swimming pools, relaxation areas, saunas, a fitness zone and numerous treatment rooms will all be included in the spa, which is set to be one of the largest in the Alpine region. The resort will also introduce the concept of Lefay Wellness Residences, with 25 homes starting at 100sq m (1,076sq ft) and with direct access to the wellness area and two restaurants. “With Lefay Resort and Spa Dolomiti, the brand strengthens its identity, characterised by the reinterpretation of the concept of luxury and a holistic wellbeing philosophy,” said Liliana Leali, Lefay Resort CEO. The new resort is being created by architect Hugo Demetz, who worked on the original Lefay Resort, and is designed to blend into the surrounding landscape. It will reinterpret local traditional architecture, using elements commonly found in mountain buildings, such as stone and wood. Interiors will be by Italian architecture firm Alberto Apostoli. The resort will have a focus on sustainability, and will be supplied by renewable energy sources and certified by ClimaHotel. Similarly to the development of Lefay Resort & Spa Lago di Garda, which for the last five years has offset 100 per cent of the property’s CO2 emissions, the property in the Dolomites will also be committed to the neutralisation of its own emissions. 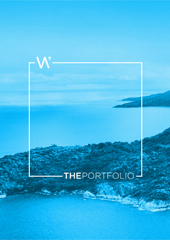 The company also said a third Lefay location is being planned in Tuscany, and that it will explore expansion in central Europe in cooperation with select partners. Lefay Resorts was founded in 2006, the vision of Leali and Domenico Alcide, founders of Air Dolomiti regional airlines, which was sold to Lufthansa in 2003. The original Lago di Garda location in Gargnano, Italy, features a 3,800sq m “temple of wellness”, with six different types of saunas, five relaxation areas, indoor and outdoor saltwater pools, and an indoor thalassotherapy pool. It also offers health programmes through the Lefay Spa Scientific Committee, which blend classic Chinese medicine with Western scientific research. In 2016, the Lefay Resort & Spa Lago di Garda was named Worldwide Health and Wellness Destination at the Professional Spa and Wellness Awards. Lefay Resort & Spa in Brescia, northern Italy, has launched a new three bedroom suite with it's own private spa and infinity pool. The family-owned Lefay Resort & Spa at the Riviera dei Limoni, on the West Coast of Lake in Italy, has opened its 32,000sq ft (2,970sq m) luxury spa to non-guests for the very first time. A new anti-stress programme has been introduced at Lefay Resort and Spa in Italy.